Personal tax is at the centre of the overall services we provide to both individuals and businesses. 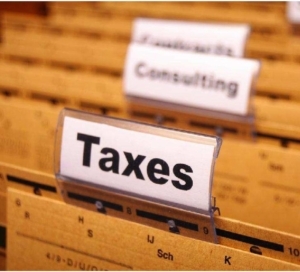 Advise you on how to take full advantage of all tax planning opportunities. Why not contact Scott Vevers Chartered Accountants to find out more about the personal tax services that we provide. We offer a free initial meeting in order to discuss how we can help you in more detail.